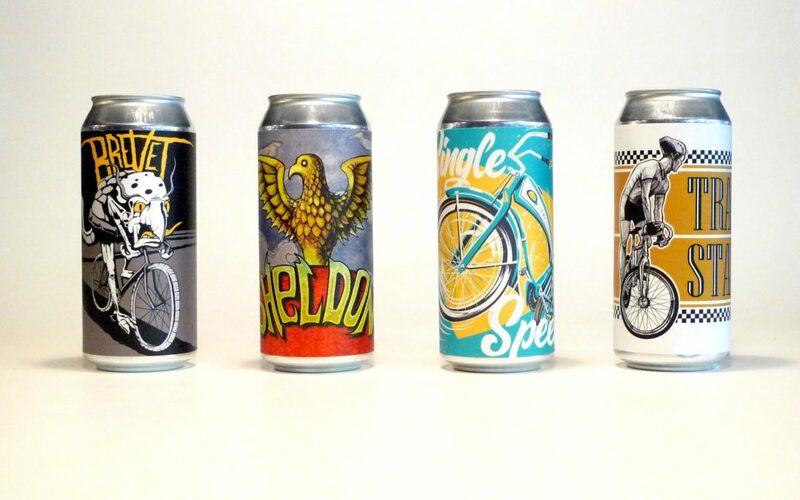 3cross Fermentation Coop, Worcester’s bicycle themed brewery, is shifting gears and transitioning from 500ml bottles to 16 oz cans. The new product line features colorful, eye catching labels designed by local artists. The cans will initially be available in periodic, very limited releases at the taproom, first to Coop members on Wednesdays and to the general public on Thursdays (while supplies last). Check the website or Facebook page for up to date information on availability. 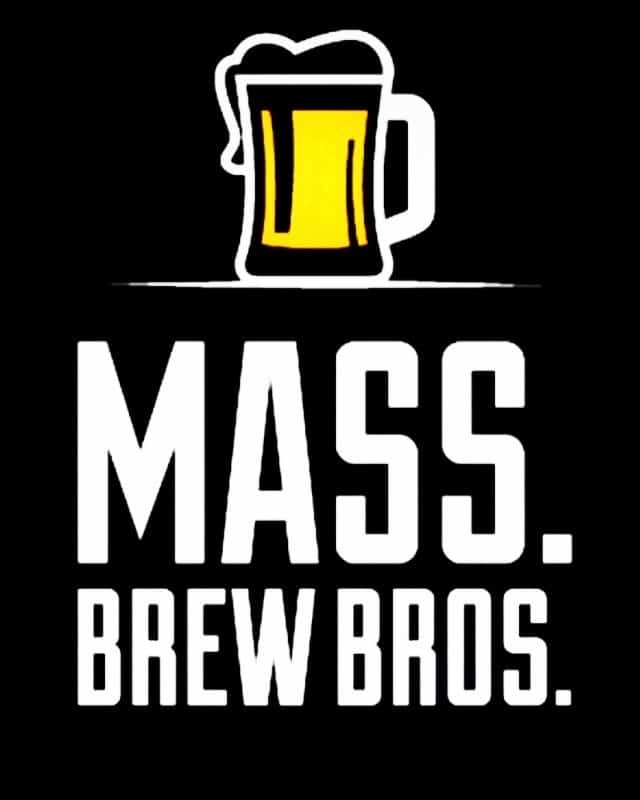 “Our hope is that the artwork featured on our beer labels will bring a new audience to those artists and to Worcester’s vibrant art scene in general,” – Heather Odell, 3cross worker-owner and taproom manager. 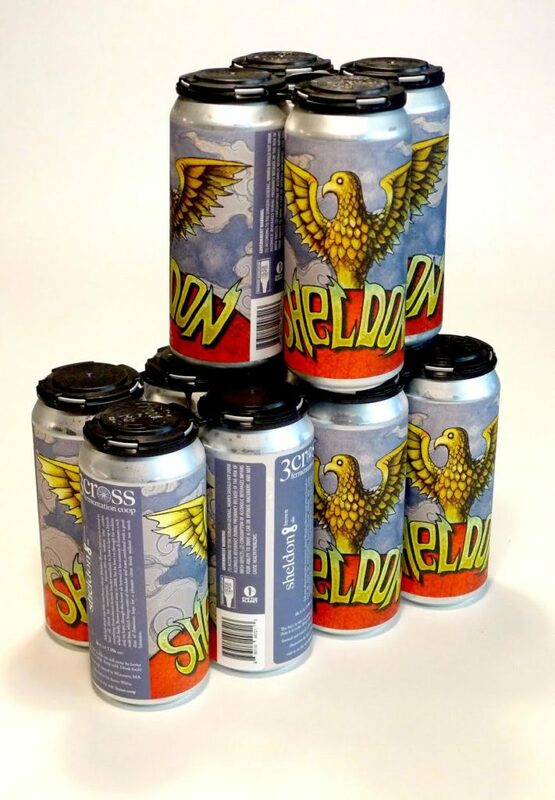 “We are super excited to be able to showcase the talent of Worcester artists on our new cans and are proud to be able to contribute to the fantastic arts scene that already exists here,¨ but in a new way,” – Jess Howland, 3cross worker-owner and community outreach director. 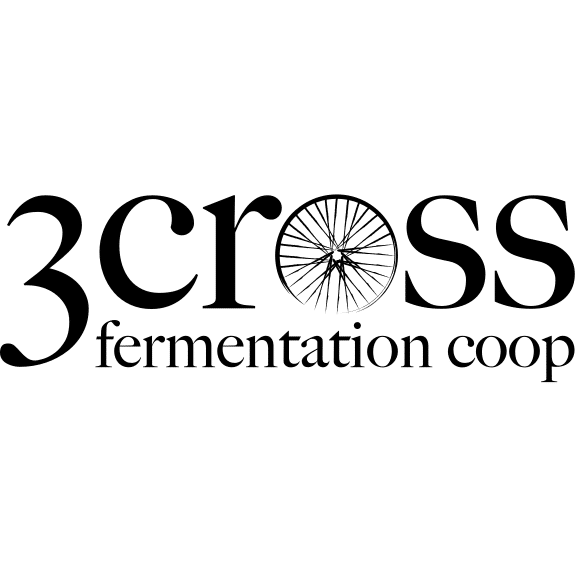 3cross Fermentation Coop is Massachusetts’ first community and worker owned brewery and has been operating as a cooperative since January 2018. The coop’s mission is to provide a community focused space where friends and strangers can connect over a beer or a bike ride. The business operates with a focus on sustainable business practices. 3cross has a tip-free policy in its taproom and donates all monies left at the bar to various local charities, selected by its members. 3cross also donates 1% of all revenue to organizations that support sustainability and environmental action and makes all business decisions with the goal of minimizing impact on the planet.